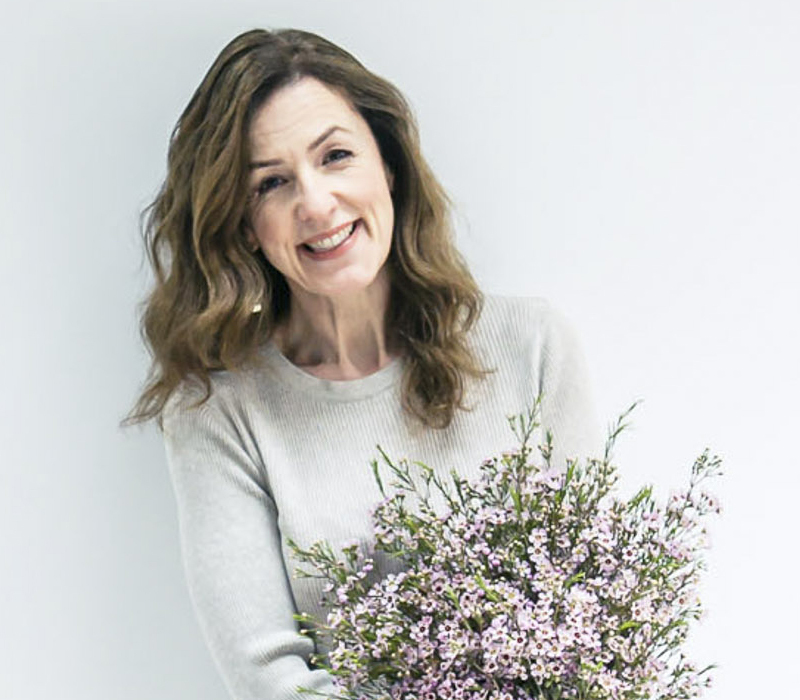 I slid into floristry from my event design business. I trained at Wimbledon School of Art as a set designer for theatre. But quite quickly after graduating I started designing big parties. There was an occasion while draping a Venetian Carnival styled doorway, I met a fabulous florist called Phyllida Holbeach. She needed an extra pair of hands working on huge flower garland. I happily jumped on-board and was hooked after that. I was really busy with my event design business through my pregnancy with my first child. I thought I’d take 6 months off and then I’d pick it up again. It probably won’t surprise too many mums to know that it didn’t quite work out like that. I did go back to design the VIP areas of the O2 Wireless Festival in Hyde Park, which was a great gig for me at the time. But there were no flowers in the designs and my heart wasn’t in it anymore. I had an epiphany that I wasn’t happy and I wanted to work with flowers. At that moment, I decided to follow my dream of creating a floristry business that only used garden grown British flowers. I threw myself into setting up a grower/florist partnership and co-founded Green & Gorgeous in 2008. This year, I’ve branched out on my own & launched Floral Circus. I want to go back to my theatrical roots and get creative with flowers. Through my career so far, I’ve designed events for over 2,000 guests, created headdresses for Phantom of the Opera in the West End and now have six years experience working with a grower and arranging flowers. 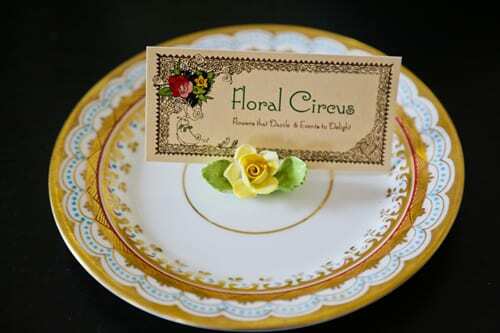 I want to bring all of that experience together with Floral Circus. So who knows where that will take me! 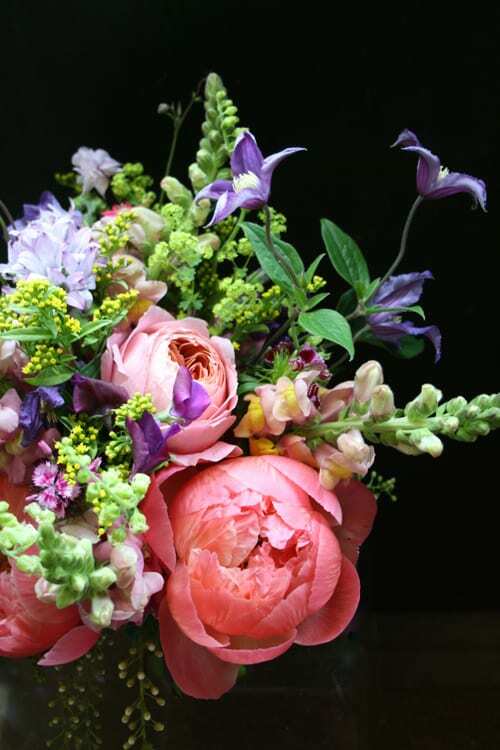 I’m hugely passionate about British flowers and so have also set up a local garden collective called The Bloom Brigade, who are supplying me for my events. There’s a little buzz around that the moment, so it’s all exciting stuff. I started in March this year and am based in South Oxfordshire near Wallingford. I have a lovely new studio, which I’m enjoying. I thought it was such a big space when I moved in, but I seemed to have filled it with my vintage vase collection quite happily. I design weddings and events. I also host workshops, floral parties and private tutorials. 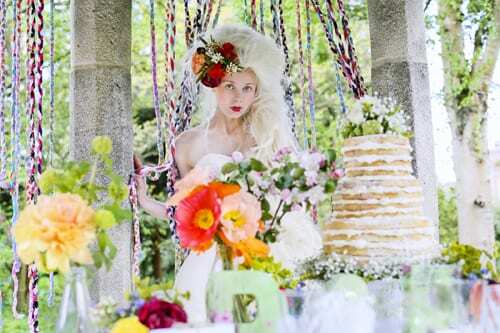 The floral parties are a new idea and are mainly about having lots of fun. 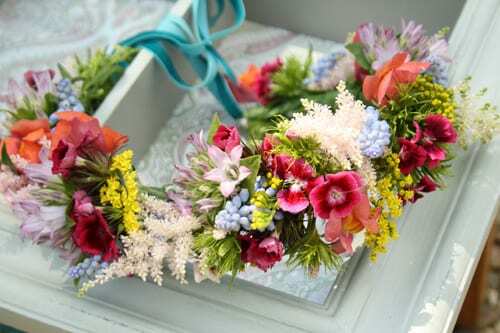 Could you tell us about your Workshops & Floral Parties? 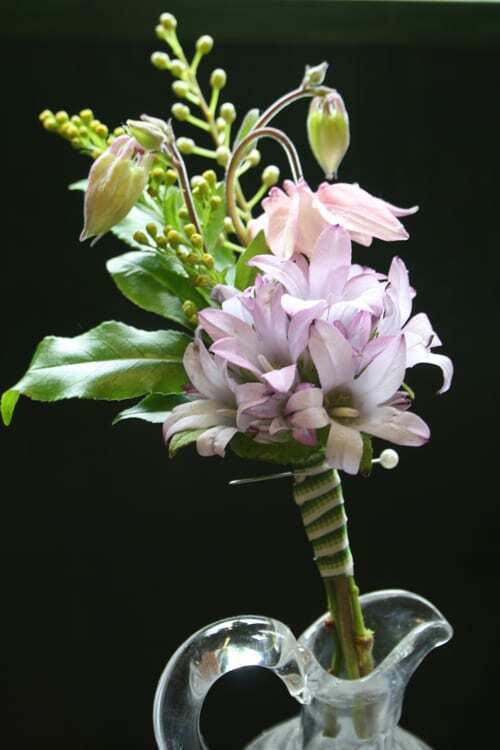 I teach day courses in ‘Arranging with Garden Flowers’ and ‘Arranging Wedding Flowers’. 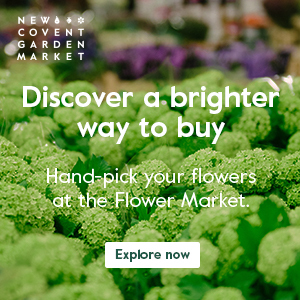 Over the last six years, I’ve learnt so much about how to get the most from garden flowers and how to plan for a wedding. 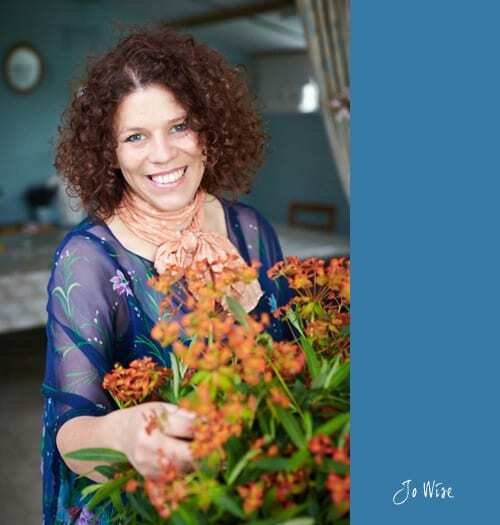 Through these workshops, I pass on all I’ve learnt to growers, florists, DIY brides (and their mums) or to anyone that would like to know how to arrange straight from their own garden. The floral parties are ‘pop up’ events, where you learn a floristry skill in a relaxed atmosphere with some great food and drinks on offer. They can also be booked as a package for a private do. 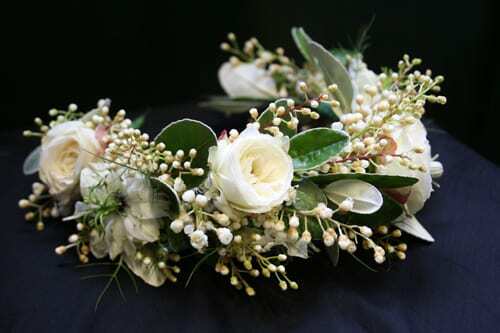 My first one was ‘A Floral Tea Party’…a wrist corsage, cream tea and hand massage. 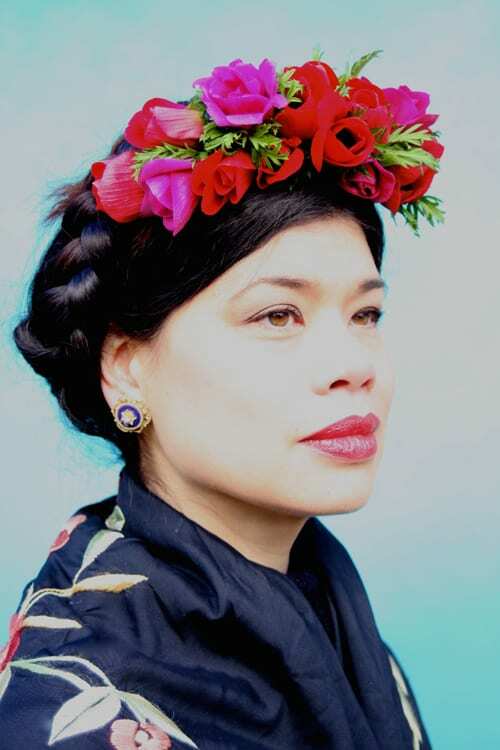 The next event is a Mexican Frida Kahlo styled party on July 16th in Marlow in Buckinghamshire. It includes a flower crown workshop, tapas and margarita tutorial. Flowers are part of so many cultures, so I’m having fun researching and designing new floral parties at the moment. Coming soon will be a Russian circus theme. This will be a flower hoop tutorial, a circus trick workshop and maybe a touch of vodka. I get my inspiration from nature. Flowers still amaze me and always will. It’s not just their beauty or nostalgic qualities, but their power to lift the spirits. I’ve always enjoyed playing with colour and form. Flowers offer the ultimate paint box. 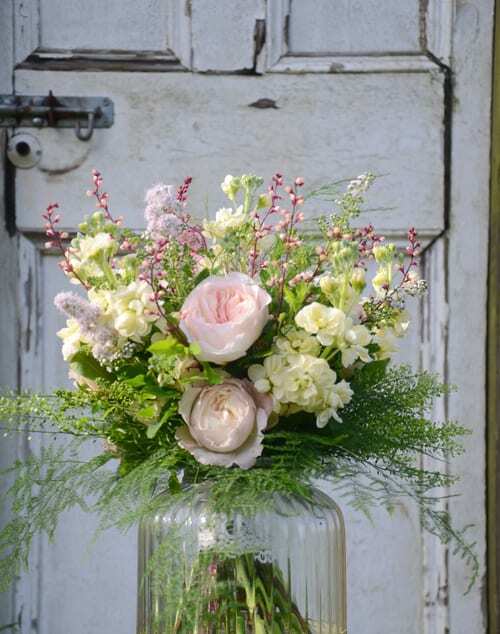 I’ll have to admit…I’ve been caught with the Constance Spry bug! I saw the play and then read the biography. Since then, I can’t get enough of her. There were so many things about her I just love. 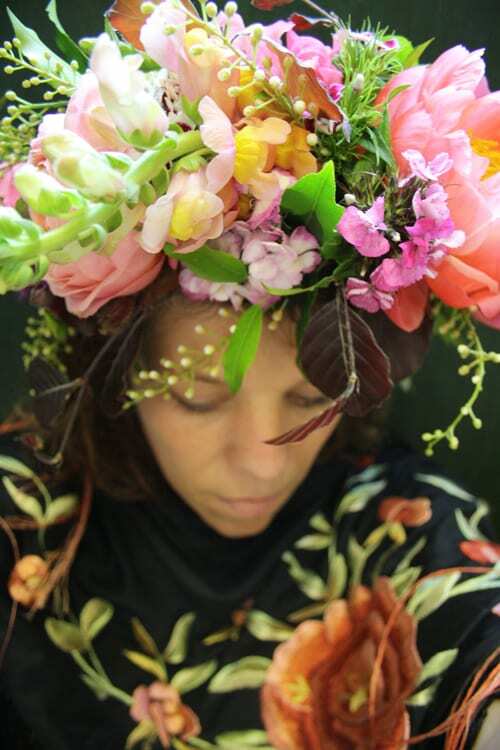 How she broke floristry ‘rules’ and how she mixed hedgerow materials with flowers in a completely innovative way. Also, she did her most creative floristry in her mid 40’s (I’m 43! )..so that’s a huge inspiration! I’m enjoying all the Frida Kahlo imagery around at the moment. I’m inspired by her work and her dynamic approach to life, love and everything. Her use of colour was very striking. All the imagery being posted from the British Flower growers & arrangers is inspirational too (British Flowers Week was fab!) and I think Studio Choo and The Little Flower School team are amazing. In short, I’m inspired by the things I see around me I guess. Nature, fashion and art. My style changes, but I always like to think about how the flowers grow while I’m arranging. I picture them finding their place in the sun and butterflies fluttering around them. That helps me keep things fresh and natural. I try and create movement and texture with my arrangements. Floral Circus is still quite new, so I want to give it an identity. A lot of the ideas are still in my head but I think I’ll have to wait until the autumn to develop them further. I have weddings to arrange and workshops to host. 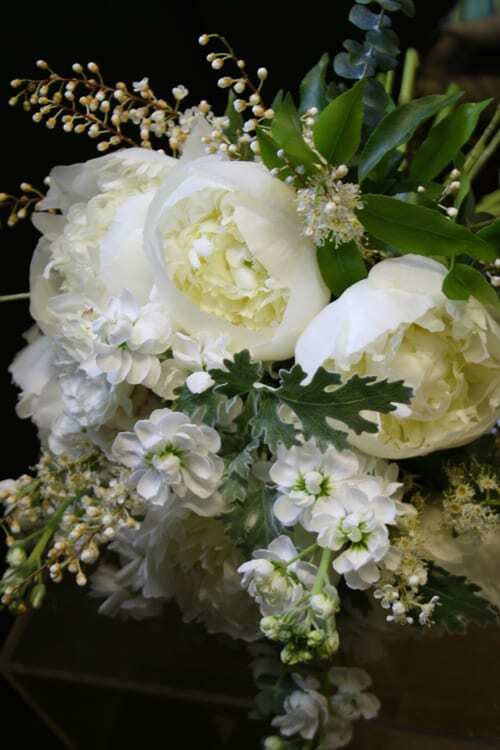 I want to keep on promoting British flowers, design more floral parties and style more photo shoots. I also have some floristry tutorial videos about to come out soon. We’re having fun creating them. They are kind of vintage circus themed. We’ve shot three, but have more planned. I’m incredibly excited about the music that’s been written for them. Oh I’m a fickle lover when it comes to that! I’m afraid my head is very easily turned. I’ve loved arranging with Coral Charm peonies this year. 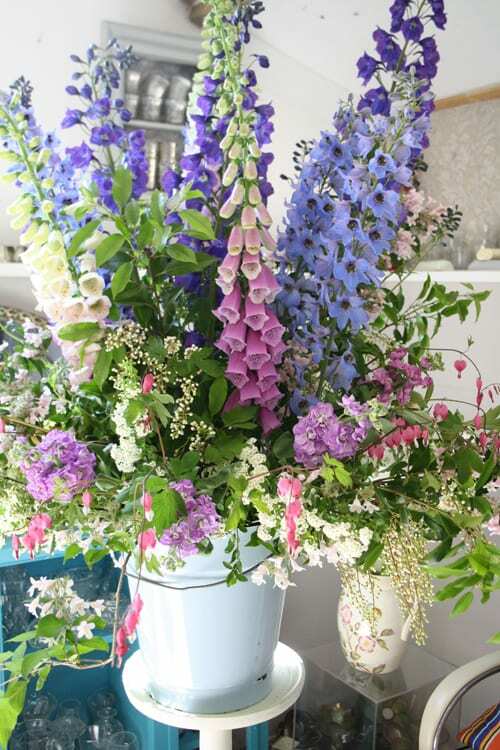 My top three flowers of all time would have to be uncut ones I think…..bluebells (lots of them in a woodland of beech), an old English rose with a long forgotten name and wild lilac. Thank you so much to Jo for all her help in compiling today’s blog post. 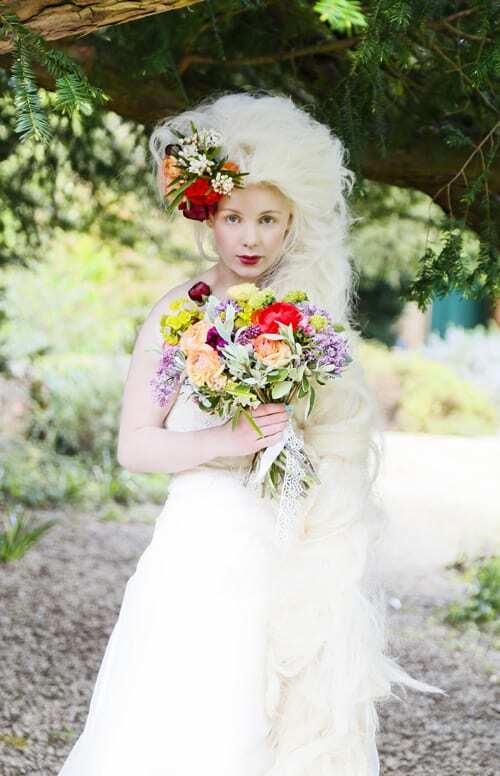 Aren’t her floral designs just stunning?! 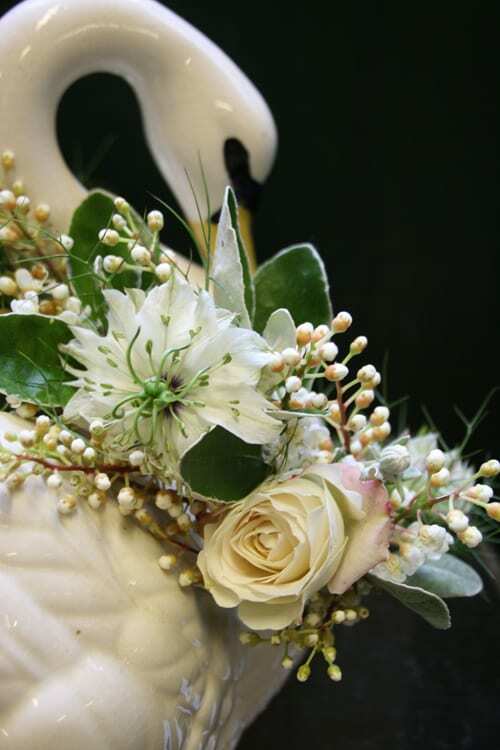 If you’d like to see more of her work, simply pop over to the Floral Circus website. This is a very nice article. I really liked the part about where she talked about her inspirations and her favorite flower. I can totally relate to that. This series is sorta like mine where I interview the women I photograph.